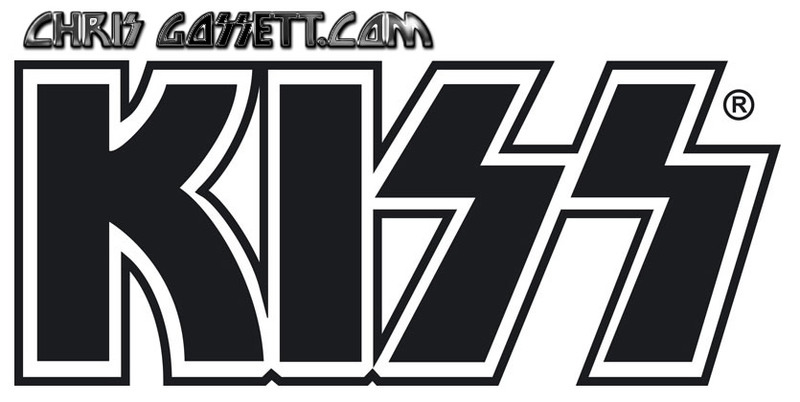 KISS' Hot In The Shade Tour Spanned 1990 and 1991. Download the concert program here. KISS Hot In The Shade 1990-91 World Tour official concert program (publication) download. The quality of this program is stunning, in visual presentation and writing. 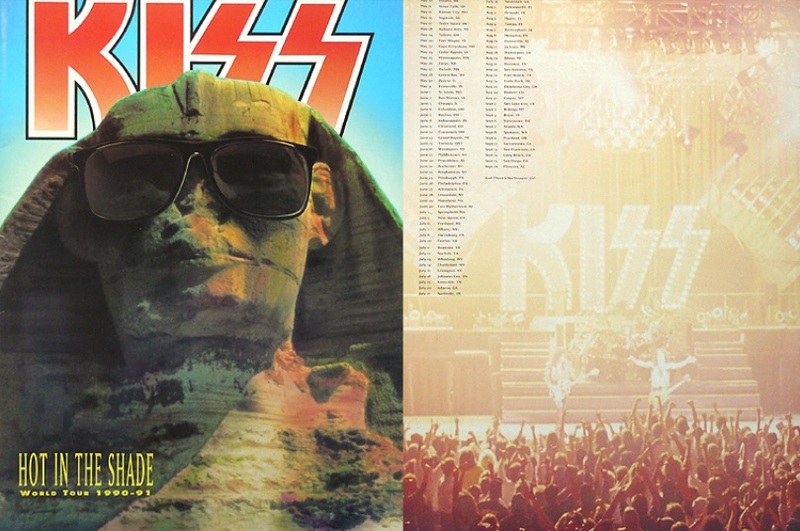 This is a 11 page, 22 leaf document in the form of the PDF download of the KISS Hot In The Shade Tour program. Included are gorgeous photos you never saw before, a two page band bio and ads for KISS records and products and are part of the download. Bid in confidence. Your download link will be emailed to you upon receiving your payment. No returns or refunds accepted.